Serving the North Okanagan from Vernon to Salmon Arm! We arrive on time or you get $50.00 off your bill! Clear Reflections Window Cleaning in Enderby BC, serves the entire North Okanagan region from Vernon to Salmon Arm. We specialize in window washing, gutter cleaning and exterior power washing. With a decade of experience in their industry and the latest equipment in power washing tools, we refresh your home into a clean, new look. 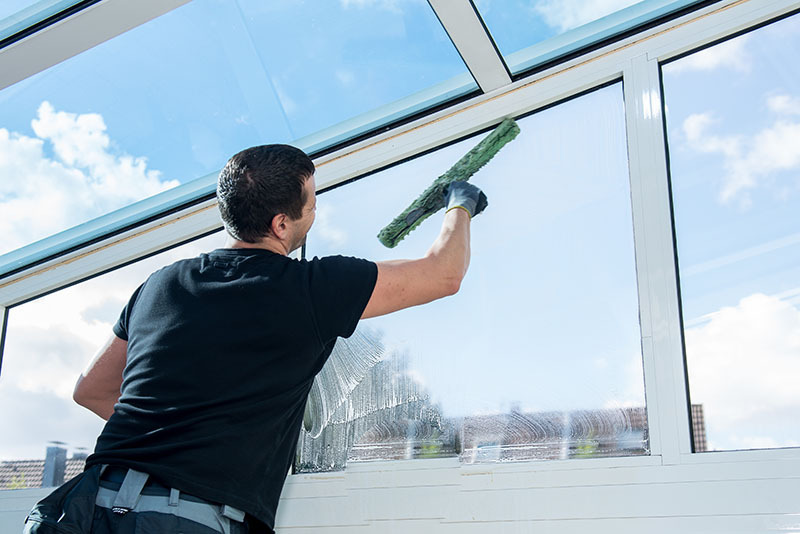 Using the newest in window cleaning technology for a better environment, Clear Reflections Window Cleaning uses a special filter that purifies the water so that no soap is needed. 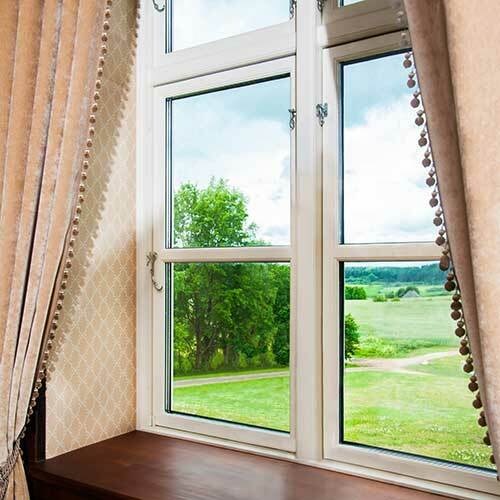 The water has no minerals or chlorine so your windows are left crystal clear without damaging the biology of your property. 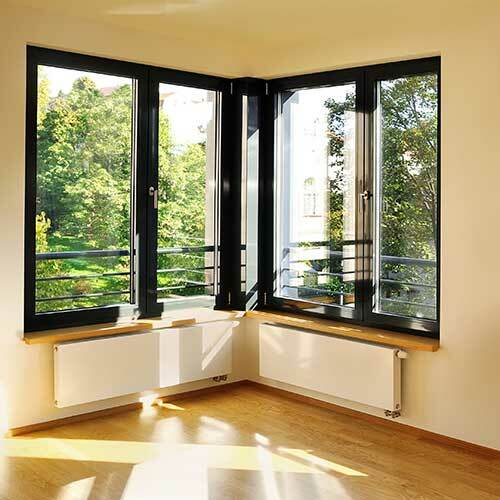 Enjoy the privilege of sparkling windows completely hassle free. 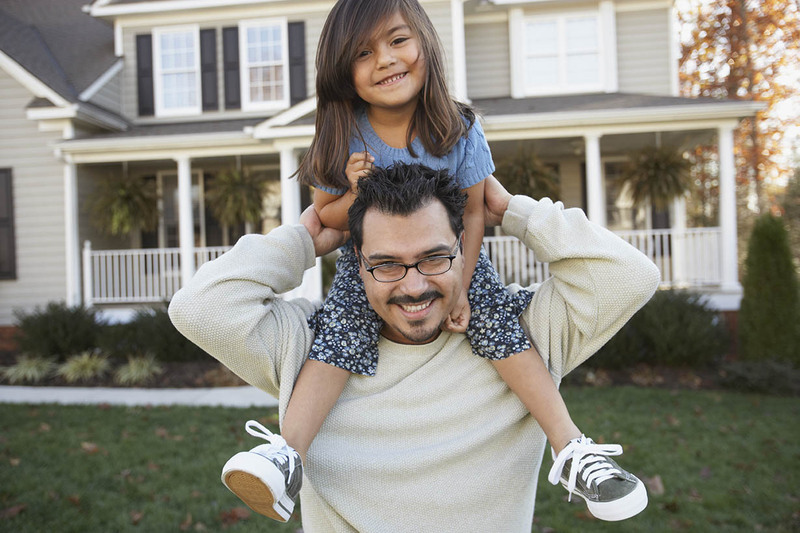 Licensed & Insured Thru Peace Hills Insurance. Many of our clients have enjoyed Tim’s consistency and amazing results. Tim has enjoyed living and working in the North Okanagan for all his life. Graduating from Salmon Arm Senior High in 1993, Tim has enjoyed employment in many different fields of work from the logging industry, installing carpet and drywall, to working in a local factory that builds bath tubes. 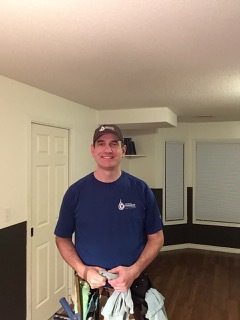 Before becoming a technician for Clear Reflections Window Cleaning, Tim worked swing shifts for twenty years providing wood products for assembly of bathtubs, this required Tim to be always organized and productive. Rural life in Salmon Arm was Tim’s childhood, where physical work was part of normal life. If he didn’t have chores to do, you would find him riding his dirt bike through the many trails that wound through his parents property. Tim has been happily married to his wife of more than twenty years and is looking forward to enjoying many more years to come. Because the North Okanagan has endless variety of activities are available. Tim decided to settle in the town of Enderby where he and his wife has lived for the past fifteen years and they both feel it has been the best decision. Currently, Tim is employed at Clear Reflections Window Cleaning as a technician, but also has several administrative & human resources roles to fill as well. many day to day requirements. try and replace his record of achievements with us. We offer several specials and custom packages throughout the year. 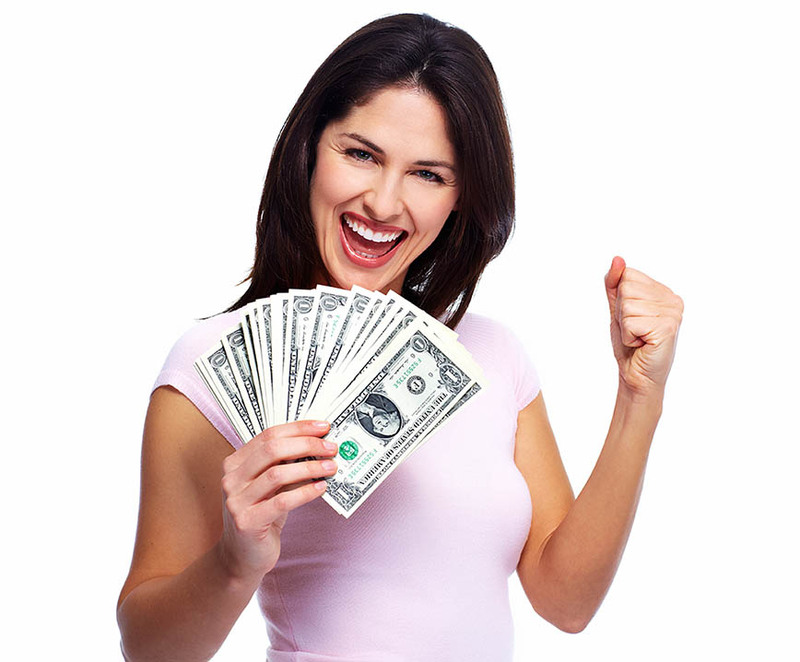 From no-frills to premium washing packages and even contests, we offer great deals to our customers. Watch our Facebook page for upcoming events! 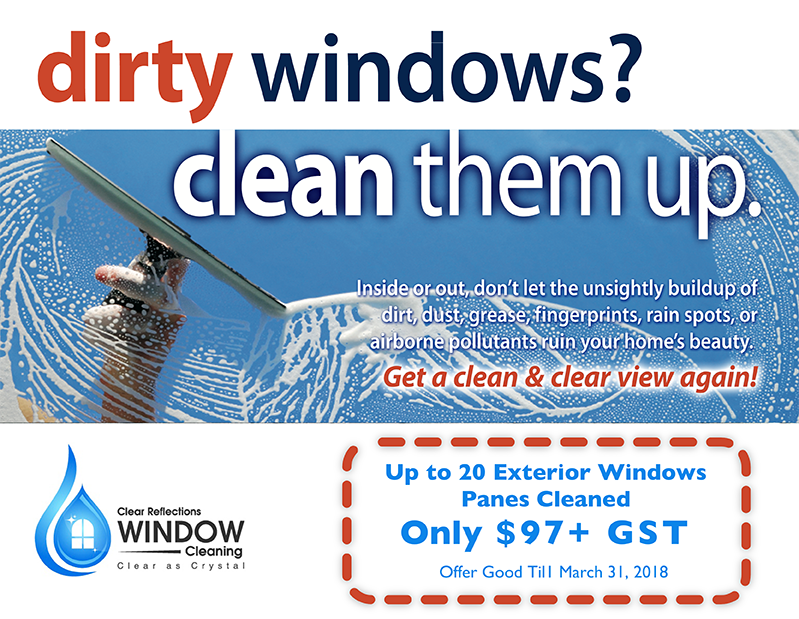 All exterior windows Only $129 + GST per house when your neighbour purchases our Neighbourhood Same Day Special! Bundle Two Services and Get $25 OFF Your Bill!